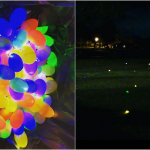 With Halloween coming very soon, it’s more than likely that you’ll have an overload of candy to deal with. 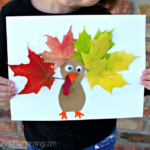 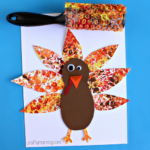 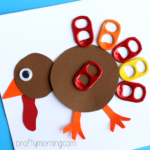 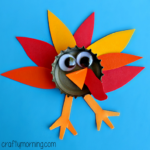 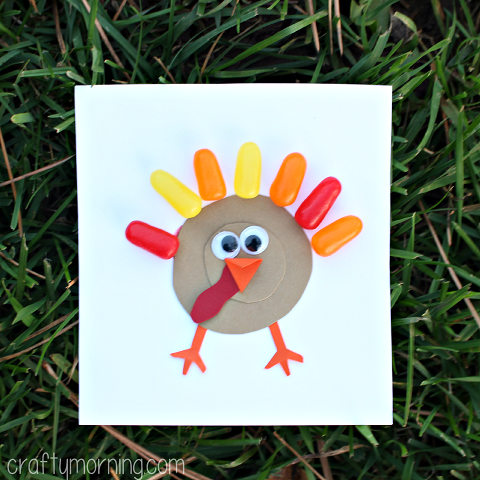 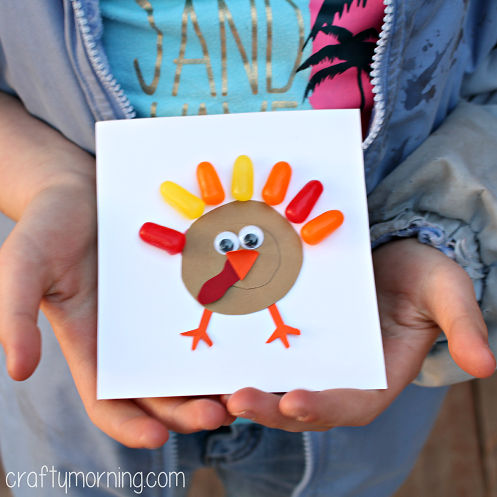 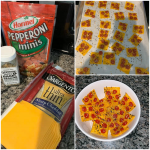 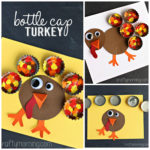 If you have any Mike and Ikes, you can make an adorable turkey craft with your kids! 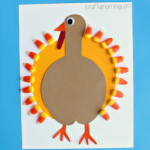 I think these are perfect to put on a homemade Thanksgiving card or even make them into magnets. 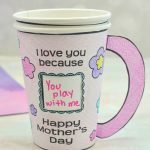 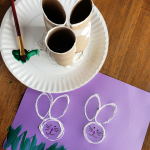 Start by cutting two circles out of brown paper and glue them to the paper. 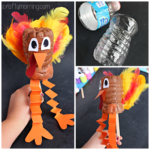 Then cut out a beak, gobble, and legs. 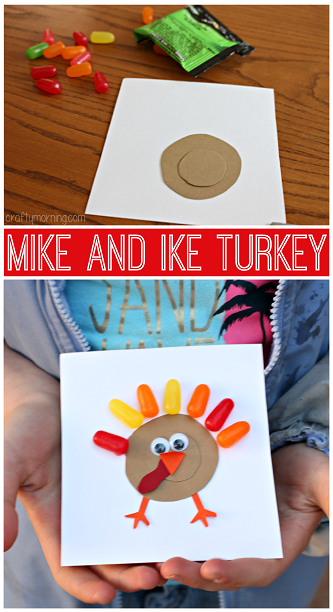 Have the kids sort out red, orange, and yellow Mike and Ikes in piles. 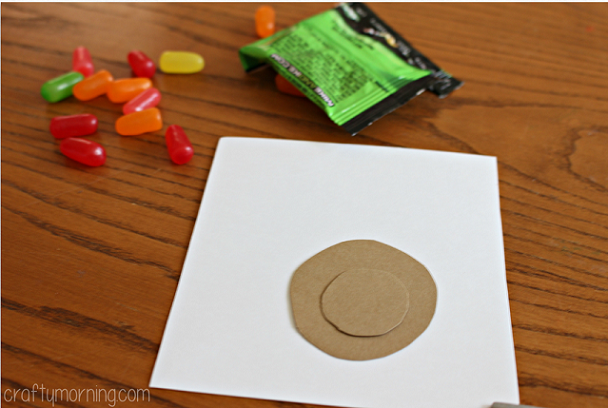 With a glue bottle, put some on the back of the candies and stick them around the bigger circle. 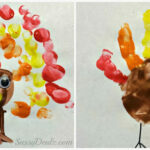 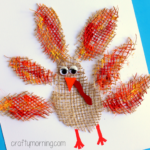 Let it dry and you have an adorable turkey!